Vitamin D, sometimes called Cholecalciferol, is the only vitamin that the body is capable of producing on its own. The only catch is that the body must be exposed to sunlight before it can produce this vitamin. It is not necessary to worship the sun to reap the vitamin-making benefits. An hour a week is generally enough. All of the body's other daily requirement of vitamins must come from the diet and/or via supplementation. 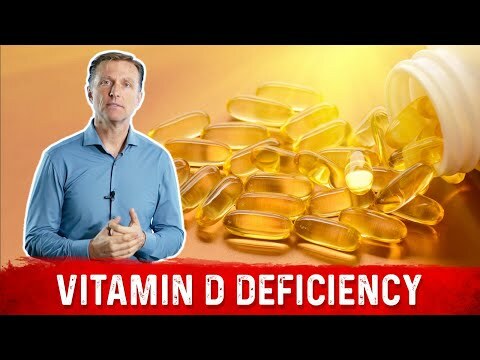 Why all of a sudden is everyone deficient in vitamin D? The recommended daily intake for adults is 200 400 IU (International Units). Individuals aged 50 70 should increase their intake to 400 IU and those older than 70 should get even more, 600 IU/day. It is also suggested that breastfed babies be given a Vitamin D supplement.